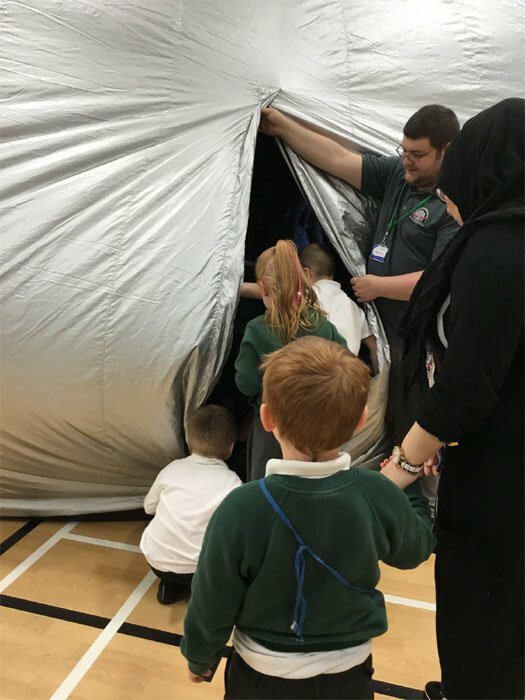 We had a great time exploring space with Wonder Dome Mobile Planetarium. Thank you so much for a great experience! Barntonhead. You wouldn’t be able to walk on Jupiter, Saturn, Uranus or Neptune because they have no solid surface! There are more stars in the universe than grains of sand on all the beaches on Earth! That’s at least a billion trillion! All of space is completely silent! A NASA space suit costs $12 million! Astronauts have to drink recycled sweat and urine to live in space! Saturn isn't the only ringed planet, other gas giants such as Jupiter, Uranus and Neptune also have rings, they are just less obvious! In 2006, astronomers changed the definition of a planet. This means that Pluto is now referred to as a dwarf planet! Jupiter has a moon called Europa, which may contain more water than we have on earth! 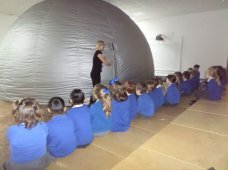 Wonderdome provides amazing planetarium shows that create a unique learning experience brought to your school or organisation. From the outside, it looks like an impressively large dome which is filled with air from a strong fan. 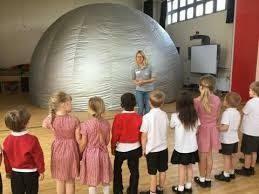 It is lightweight and can be transported to schools, church halls or other large areas where it is inflated. 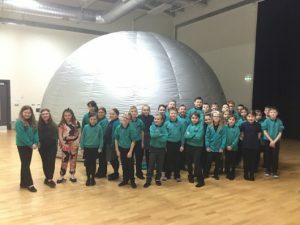 Inside the dome, there is specialised visual and audio equipment which projects onto the inside of the planetarium giving a 360-degree experience which is totally immersive. The environment created by the dome is completely dark and immerses the visitor into a wonderful experience of the universe! Wonderdome is an inflatable planetarium. 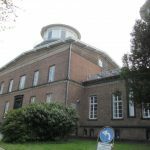 There are also fixed planetariums which can be found at places such as museums and other specialised locations. 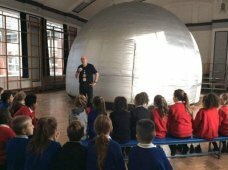 Why choose a portable planetarium? Our planetariums can be set up in just about any large indoor space which means you don’t need to travel anywhere to enjoy the experience. 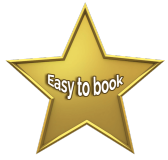 This makes booking our services very cost effective ! Then all you have to do is come along to your Hall and enjoy the experience. 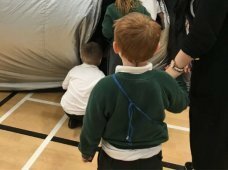 It is an incredible way to learn about the wonders of space due to the unique environment the dome creates. 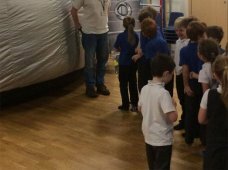 All sessions are led by presenters who are passionate about space and will happily pause the show to answer questions from the learners. 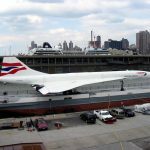 If you are looking to have visits from planetariums in the UK Wonderdome provides high quality presenter-led interactive shows. 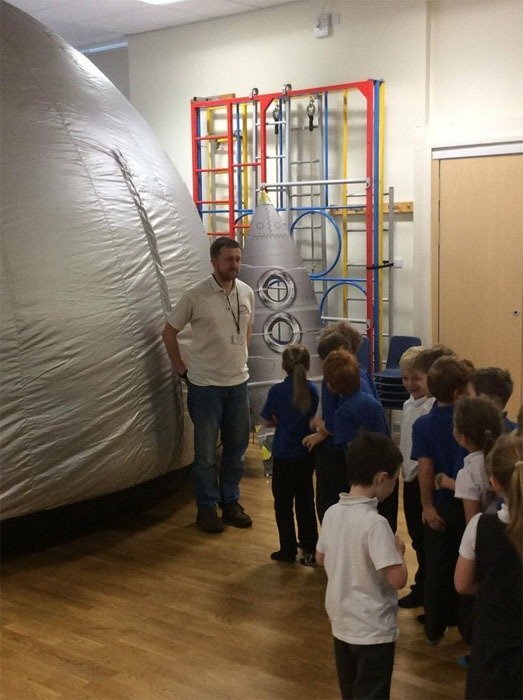 Planetarium school visits are very popular due to the ease of arranging and ‘wow’ factor for the learners! We have a wide range of shows that are appropriate for pre-school aged, primary, secondary and adults visitors. 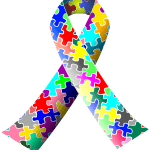 We also provide excellent shows for SEND groups. Many of our shows which can be enjoyed by the whole family. Our school shows are linked to the National Curriculum of both Primary and Secondary Schools. We also provide additional shows for special events such as Scout Groups, Parties and other organisations.